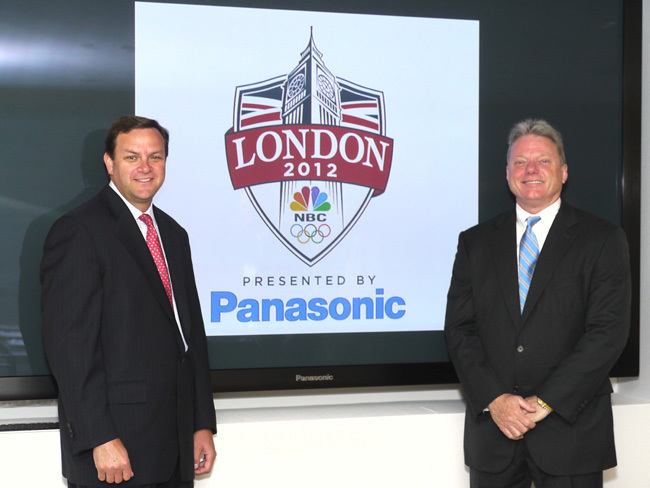 NBC Olympics, a division of the NBC Sports Group and Panasonic Corporation of North America announced that the first-ever 3D coverage of the Olympic Games, beginning in London later this month, will be available to subscribers of MVPDs (multichannel video programming distributors) representing nearly 80% of U.S. TV households. The daily 3D programming, which will be shown on next-day delay, will be carried by many cable, satellite and telco pay-TV providers. These carriers will distribute roughly 242 hours of the 3D broadcasts via the Media Center.